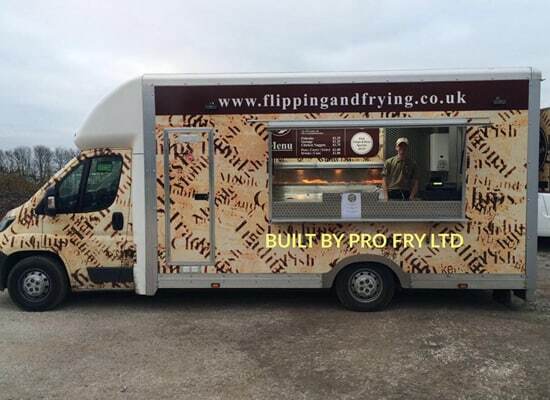 Thanks to pro fry ltd. 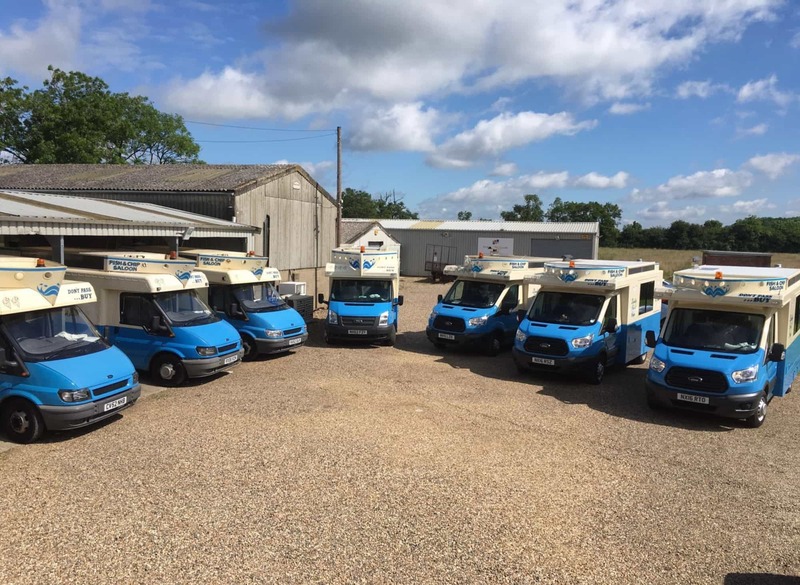 Excellent company!, very professional, superb craftsmanship, friendly and full of great advice.Thanks to pro fry ltd, who created our stunning new van from start to finish. 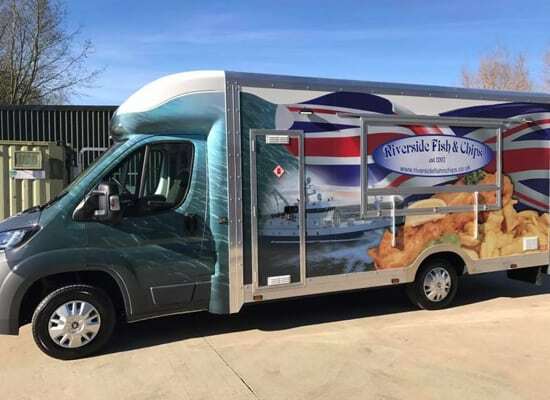 They’re also the main agent for the best mobile fish frying ranges, Regal. 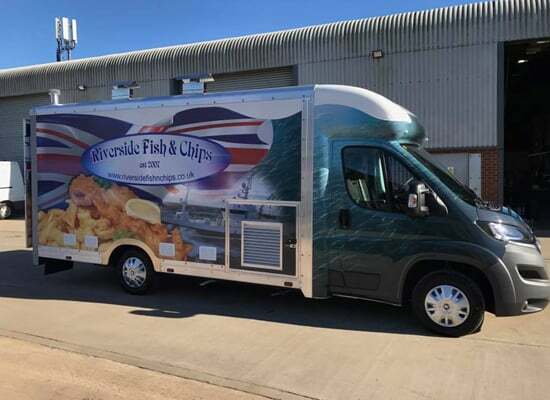 Not only do they design, build and supply the best equipment but Paul ( managing director ) knows the fish and chip trade inside out, with this wealth of knowledge he builds vans with the job in mind. 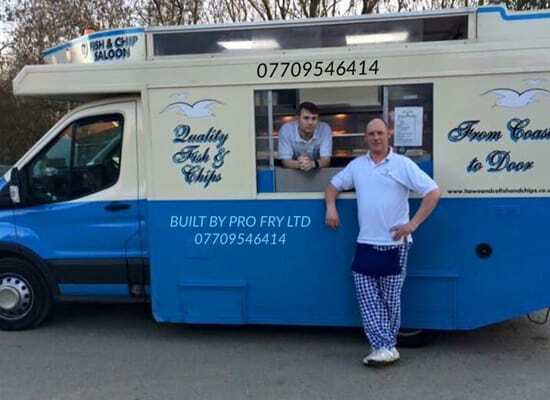 I have nothing but praise for the company, they also sell the profry oil filtration machine which in my opinion is the best by far. Just wanted to check in and say Hi..and to let you know it was really great to meet you and your lovely wife the other day. I can’t thank you enough for the work you did on my van, it really was to an exceptional standard and I am absolutely chuffed to bits with it. Not just the obvious that was needing repaired but all the little details that you cared to look at without being asked, your attention to detail is spot on!! Here’s a testimonial for you..I took my van to get gas cylinders to my usual guy..His first words..on seeing the side that you repaired..”Where have you been the past couple of weeks..I’ve not seen you..Ohh..is this a new van you’ve got”!! That’s how good the repair is that he thought I had a new van!! Also just wanted to thank you for all your advice and guidance and so on. I never meant any disrespect when I said that I thought you just built the ranges. 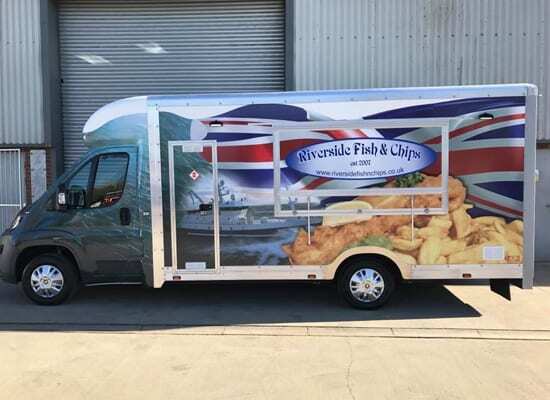 I had absolutely no idea that you had so much years and experience in the fish and chip trade too. So I honestly respect and am grateful for any advice you have to offer. Please don’t hesitate to tell me anything you think I’m doing that could be done differently or more efficient/cost effective/back breakingly easier..anything..I really would love your opinion and advice…I think I’m doing ok and people seem to love my fish but I am a complete newby at the end of the day and I really do appreciate and respect what you do and all of your experience. ** Alert ** you will never come across customer service like this!! 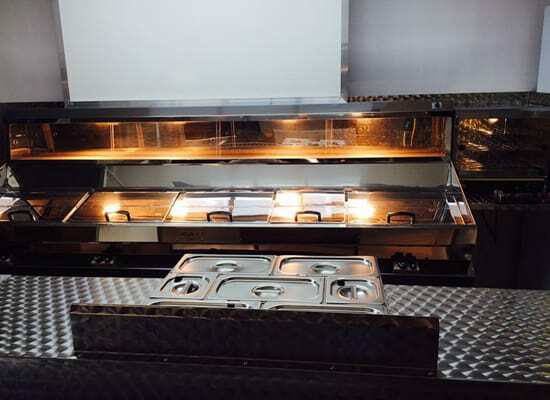 Profry Ltd offers an EXCEPTIONAL service, from the moment you meet Paul you just know you in good hands. 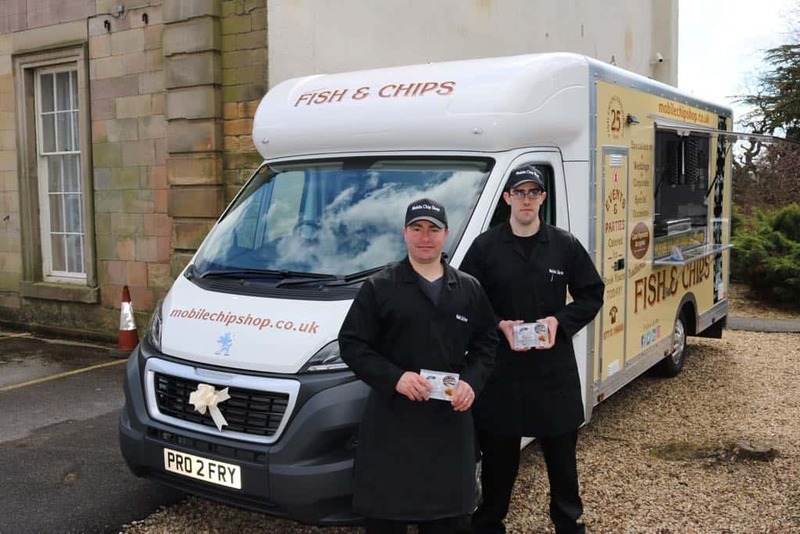 Paul has years of experience and very knowledgeable in the mobile Fish and Chip trade. The craftsmanship and attention to detail in my bespoke mobile van is superior. 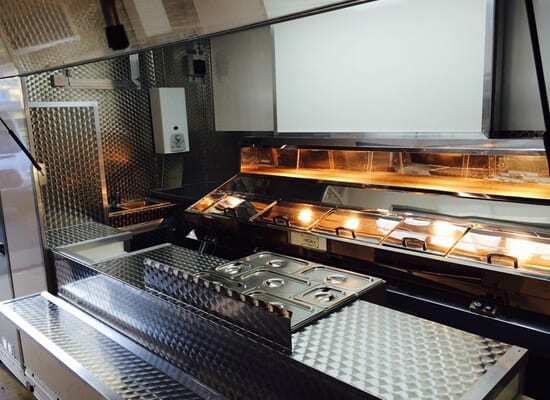 The build of my van and equipment used is of a very high standard and with the look of the van and if you take Paul’s advise , you will achieve great remarks from your customers and a high turnover! Profry kept me informed at every stage of the build and always available on the other end of the phone to answer any of my queries. 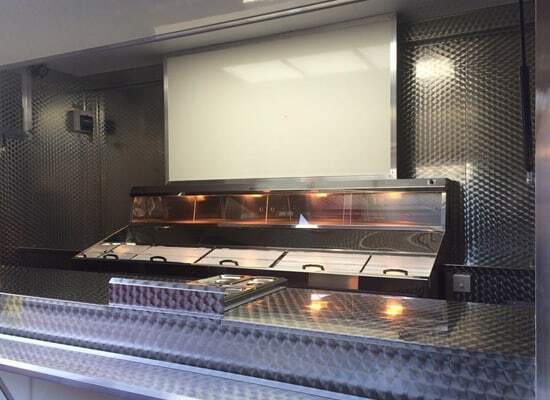 Profry don’t just sell you a superior bespoke mobile Fish & Chip van and leave you to it. They offer the training ,unlimited advise and something which is rare ,outstanding customer after care. 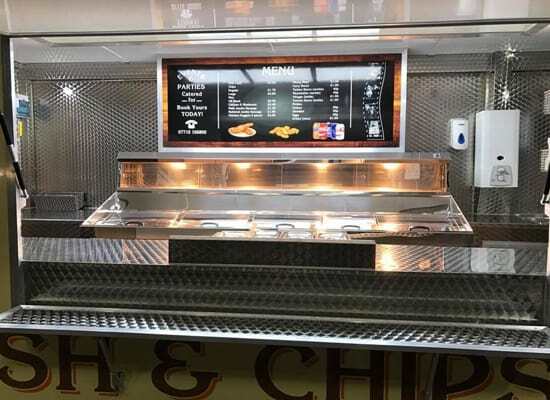 The after care which Profry offer is amazing, Paul even travelled to me on my first day of trading and he is always on the other end of the phone if needed. 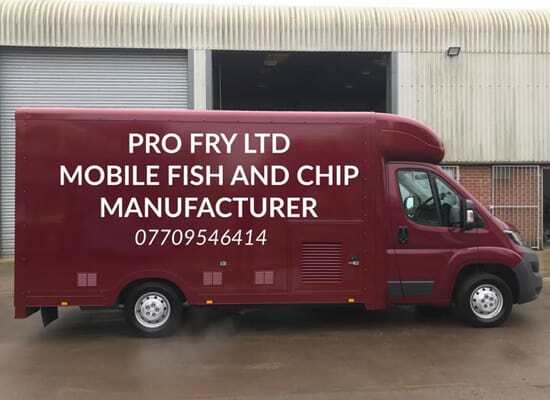 If you want a high quality bespoke van and someone you can trust then I highly recommend that you give Profry Ltd a call now.